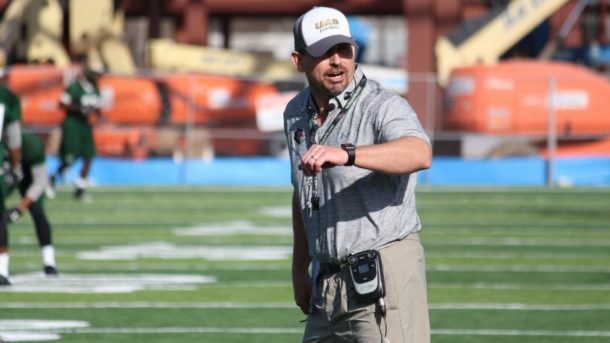 League officials with Conference USA announced Wednesday that UAB head coach Bill Clark has been named the 2017 C-USA Coach of the Year. Clark helped guide the UAB football team to a program record number of wins in their first year back after a two-year hiatus. UAB was ranked 130 by preseason publications and was picked to finish last in the C-USA preseason poll, however Clark led the Blazers to an 8-4 record and a second place finish in the C-USA west division. They will play Ohio in the Bahamas Bowl on December 22.